We realize the years of effort, expense and sweat equity that you have already put into building your own brand. We are not suggesting you just ditch all that and replace it with Evel Knievel. Have you considered a “second” brand which will accomplish the same status as the years it has taken to build your brand – but virtually overnight? A second, iconic, personal injury brand that is also controlled by you. (A new DBA, law partner or referral fee arrangement.) Imagine the market coverage of your brand’s advertising, combined with the new Evel Knievel brand advertising, and all the money goes into the same bank account… How many people are injured from OUT OF TOWN that need a personal injury attorney but couldn’t pick you out of a lineup? 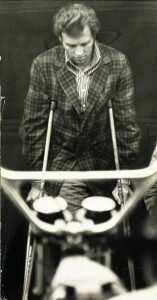 Evel Knievel is your advertising advantage for millions of dollars worth of cases from injured OUT OF TOWN plaintiffs. 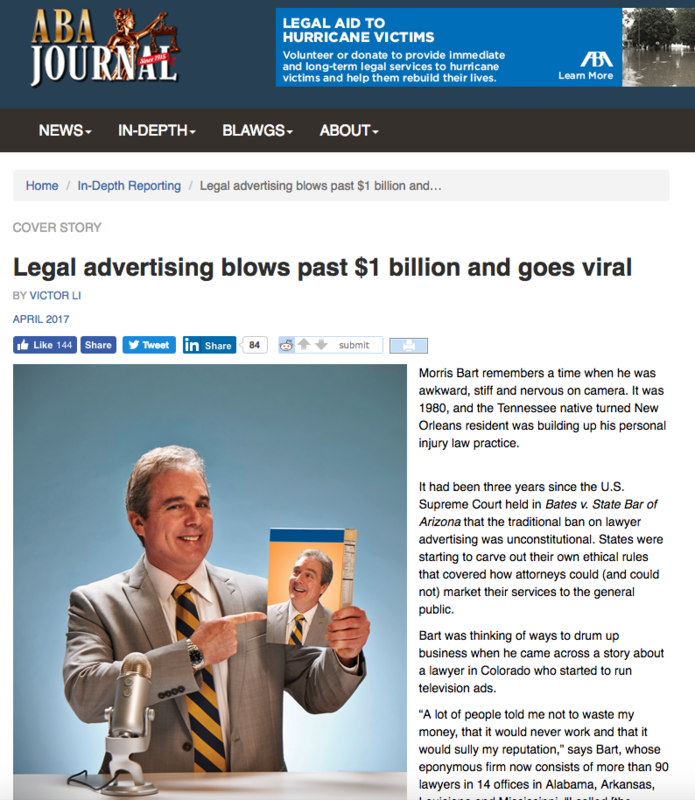 Any ad agency will tell you lawyer advertising is the most competitive it has ever been. You’re fighting for market share and what can you do? Serve notice to the public and boldly stand out from the crowd. If everyone is fishing in the same lake using the same old worm, stand out by fishing with a superstar that wears a red, white and blue outfit and jumps a motorcycle. Branding increases results because it differentiates your law firm from competitors and enhances recognition. The more competitive the market, the more important it is to stand out from the crowd. Studies have shown that consumers make decisions based on emotion, especially emotional situations they can relate to, and believe branded services provide more value. Branding increases recognition and increases the likelihood that consumers or in this case, accident victims, will call you when they need a personal injury lawyer. 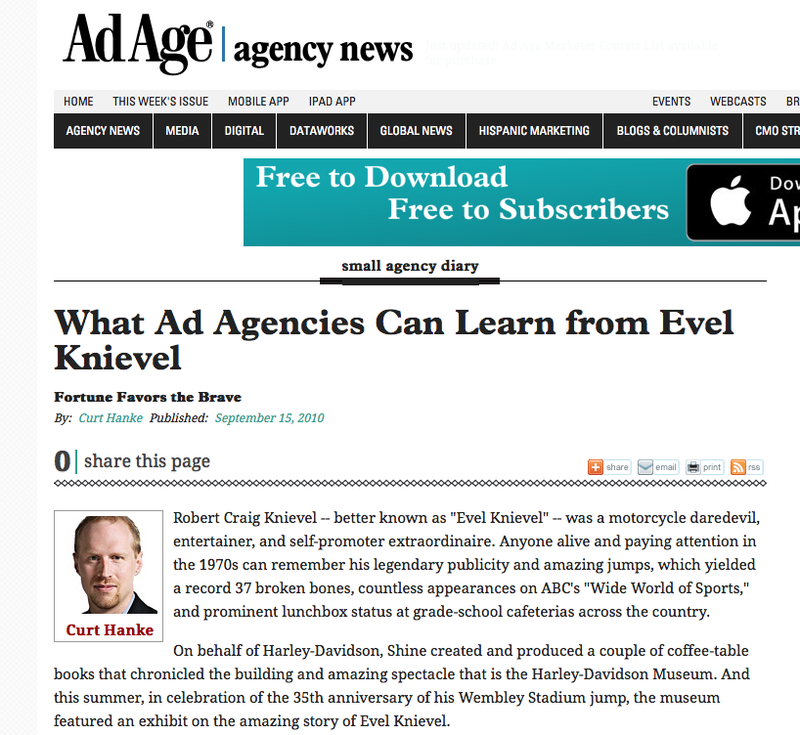 Why is Evel Knievel destined to be the dominant brand for personal injury advertising? Your target client not only knows Evel Knievel, but strongly identifies and relates to Evel Knievel, because his exploits are exactly relevant to personal injury. 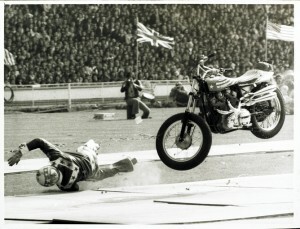 Furthermore, Evel Knievel is a strong trademark that provides you instant brand recognition. 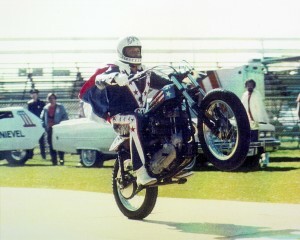 Evel Knievel is easy to remember and super impressive as well. Branding normally takes years to accomplish, but advertising with Evel Knievel achieves instant branding status! Brand recognition increases conversion rates and increases response over the long-term and you will continue to build a stronger brand for years to come. Because the public really doesn’t know you personally, Evel Knievel is the conversion factor that prompts people to call. Because Evel Knievel is such a strong brand, just the association will definitely increase the public’s awareness of your law firm. Exclusive identification with such a famous figure that transcends generations, gender, race and nationality is a very prestigious accomplishment for your firm. As soon as you see Evel Knievel, you know there isn’t another brand that is better, stronger or more impressive for personal injury advertising. Evel Knievel territories are exclusive and match the broadcast TV markets. Best of all, you’ll enjoy exclusive rights to advertise the Evel Knievel brand for a two year period within a territory, and the option to renew the license for an additional two year extension; a wise investment for immediate and long term benefit. If your law firm is serious about personal injury advertising and dominating your market, CONTACT US to obtain contract terms and pricing information.